Among Houston plastic surgeons, Dr. Donna Rich stands out! Patients seeking the finest results in cosmetic surgery procedures benefit from her wealth of experience, excellent surgical training, friendly, kind demeanor, and extensive menu of cosmetic surgery options. 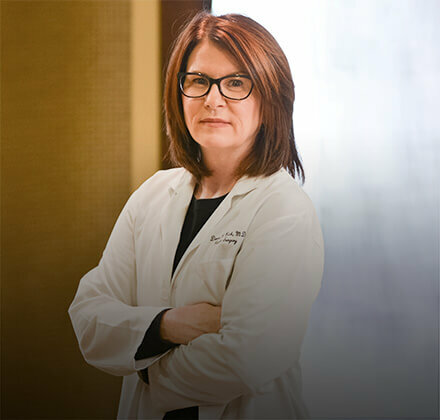 Dr. Donna Rich is a highly educated Houston plastic surgeon with a wealth of experience in cosmetic plastic surgery, making her a favorite among men and women in Houston and the surrounding areas of Webster, Clear Lake, Pearland and Galveston. Plastic Surgeons abound in Texas, but few have the unique qualifications of our female plastic surgeon!